Space Jam 2, the sequel to 1996’s surprise hit Space Jam is all systems go. 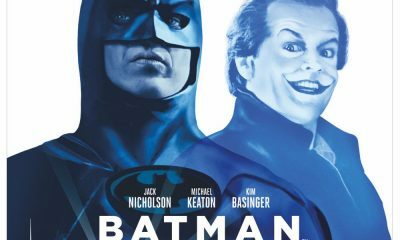 It even has a release date already and Screen Rant reports that the sequel will arrive in theaters in the summer of 2021, with a U.S. premiere on July 16, 2021. As things stand, Space Jam 2 will be sandwiched between the release of a couple of films from two hugely successful franchises: Indiana Jones 5 a week prior and Mission Impossible 7 the week after. 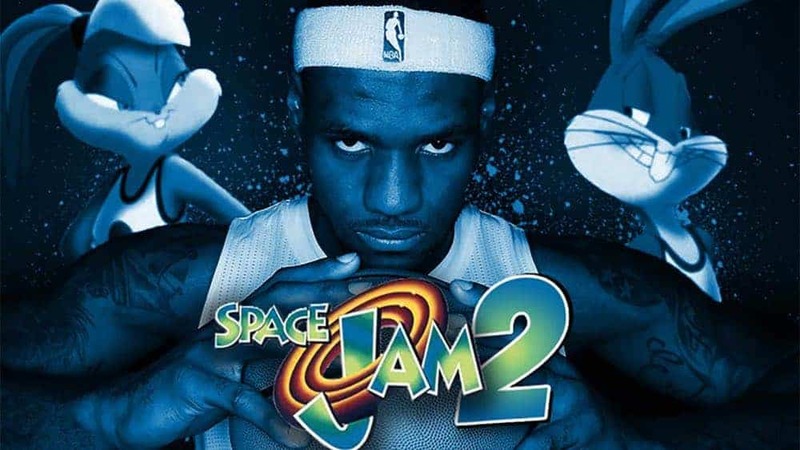 Space Jam 2 will, thus, have to bank on the star power of LeBron James, who is about to fill the big shoes left by the great Michael Jordan, who starred in the first film. James, of course, is one of the world’s most recognizable athletes, and he has parlayed that immense popularity into a bunch of off-the-court ventures. He is the executive producer of the documentary Shut Up and Dribble, whose early details were reported here on Seat 42F. James even starred in last year’s Smallfoot, a Warner Brothers animation film that was featured here as well. But the self-proclaimed King is a basketball savant first and foremost and is arguably this generation’s best. He happens to be in Hollywood, too, playing for the Los Angeles Lakers. 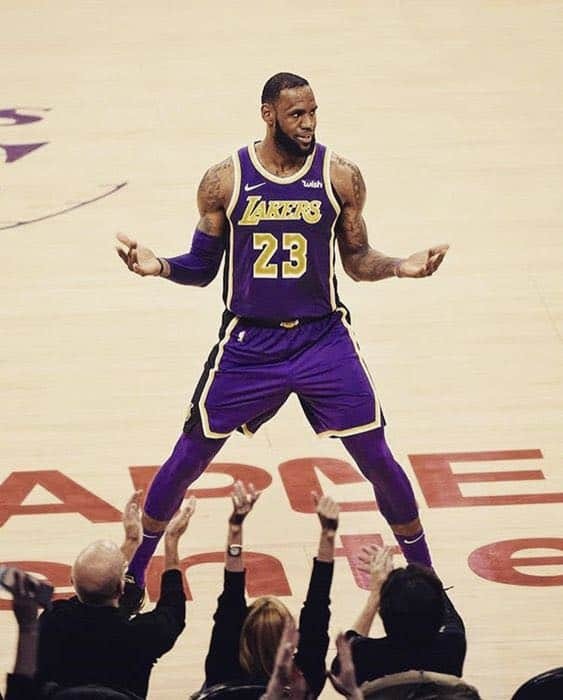 However, his first season with the Purple and Gold hasn’t turned out according to plan, with bwin NBA giving them very long odds to win the championship. In other words, not even James’s otherworldly talent has been enough — at least not yet — to bring back the Laker franchise to their glory years. That being said, the question here is whether or not James can, in a couple of years, carry a movie to box office success, the way Jordan did with the original Space Jam. To be clear, though, the Ryan Coogler-produced Space Jam 2 is not exactly a sequel in the purest sense. It is not a continuation of or a follow up to Jordan’s Space Jam, where the six-time NBA champion led the Looney Tunes squad to an improbable basketball win against the Monstars. 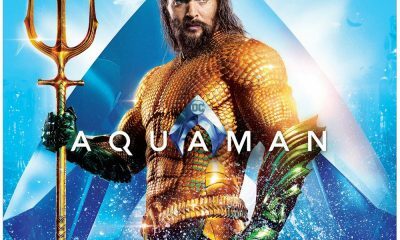 The 2021 film is a reboot, and that might actually be a good thing. As Inquisitr points out in an article about the LeBron-starrer, “a reboot is substantially different from a sequel, as it gives Warner Brothers the opportunity to set up a franchise with a fresh canonical start.” In other words, Space Jam 2 is a fresh start, one that Coogler and company hope can spawn at least a couple more sequels. Pre-production for Space Jam 2 has already begun, however, details about the film remain scarce at this point, though James has been on record in his admiration of Coogler’s vision. That means everything else apart from what’s known now is purely speculative. 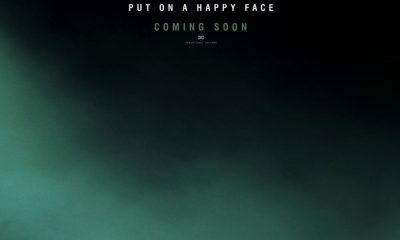 But it’s safe to say that the film will (a) bring back Bugs Bunny and friends (b) involve lots of basketball and (c) feature a new cast of antagonists. Space Jam 2 will likely include some form of social commentary as well, since James and Coogler are known for their heightened sense of social awareness and responsibility. Now, two years is obviously quite a long time, and a lot can change in that span. It’s a good thing then that James and Coogler are at the helm, that means Space Jam 2 is in good hands.